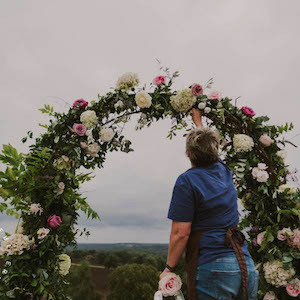 Muddy says: Lisa at Lily and Myrtle is passionate about what she does, working closely with clients to create stylish bespoke floral displays for all occasions – particularly weddings. Lisa at Lily and Myrtle in Kent (there’s both a Kent and Surrey florist) is passionate about what she does. 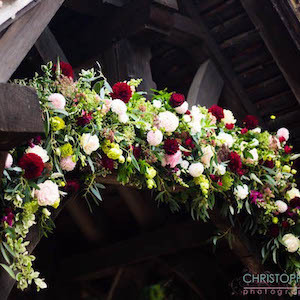 Working closely with clients to create stylish bespoke floral displays for all occasions, particularly weddings. Lisa takes a modern approach to providing a traditional service. 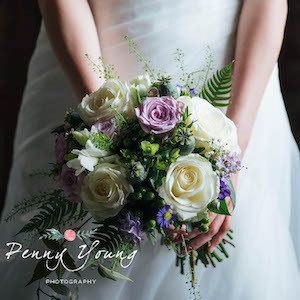 She’s also a supplier for both Sprivers and Penshurst Place – two lovely local venues. Running a small business at the ultra local level, Lisa knows a thing or two about the importance of customer service. She offers a free personal consultation to make sure she understands your exact requirements and will provide you with different style options to suit your budget. She is equally happy to meet with you at your chosen venue to walk through where you would like flowers, or in the comfort of your own home. 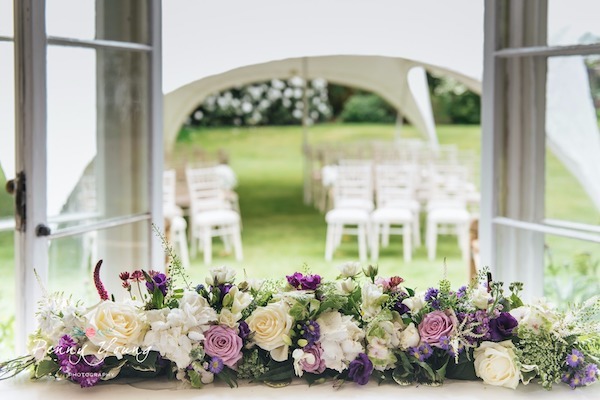 Lily and Myrtle pride themselves on design and flower quality and have enjoyed bringing their designs to weddings across the south-east, from grand stately homes, to village halls, each bespoke to Lily and Myrtle’s high standards. They have a vast collection of vases and props which they can incorporate into their designs to bring your vision to life. Your wish is their command!